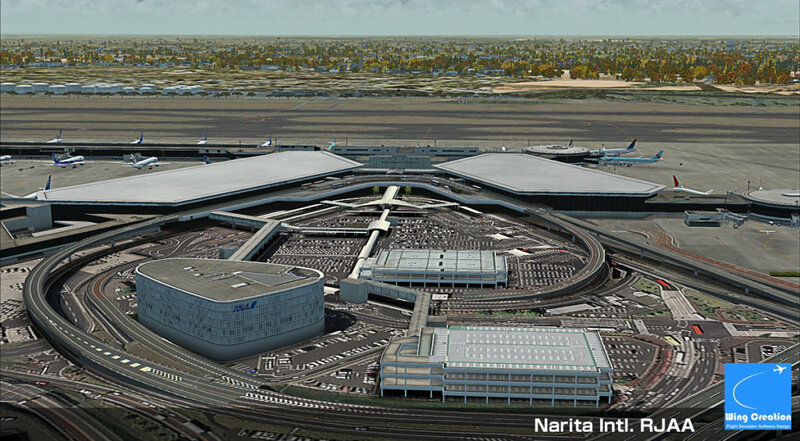 Narita International Airport (IATA: NRT, ICAO: RJAA), also known as Tokyo Narita Airport, is the primary international airport serving the Greater Tokyo Area of Japan. 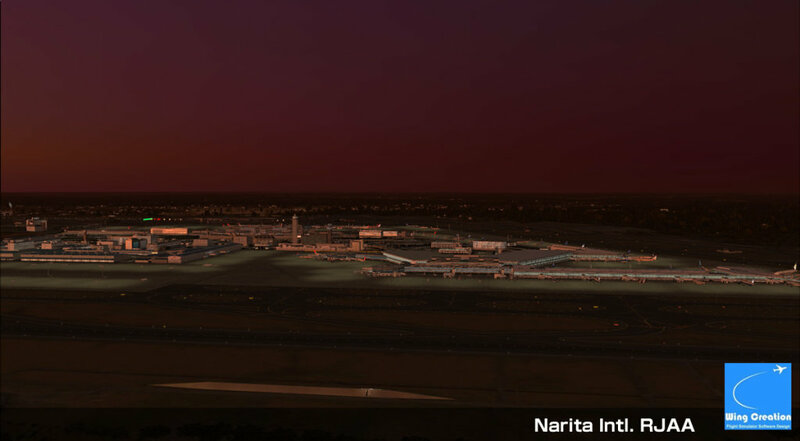 It is located 57.5 km (35.7 mi) east of Tokyo Station and 7 km (4.3 mi) east-southeast of Narita Station in the city of Narita and the adjacent town of Shibayama. 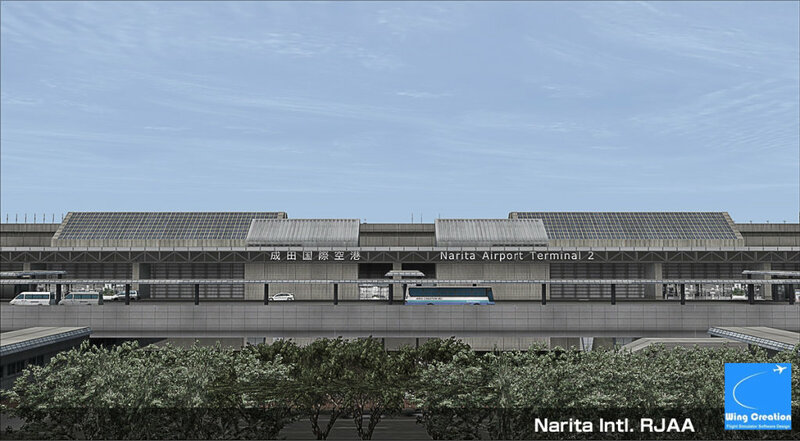 Narita handles the majority of international passenger traffic to and from Japan, and is also a major connecting point for air traffic between Asia and the Americas The airport handled 35,478,146 passengers in 2007. 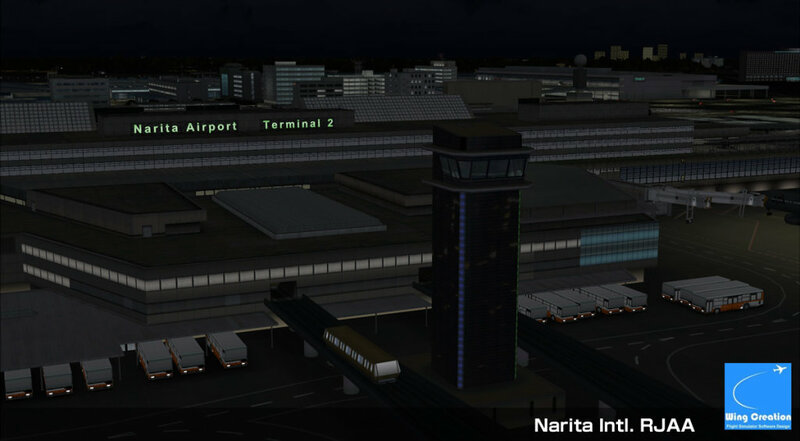 It is the second-busiest passenger airport in Japan, busiest air freight hub in Japan, and ninth-busiest air freight hub in the world. 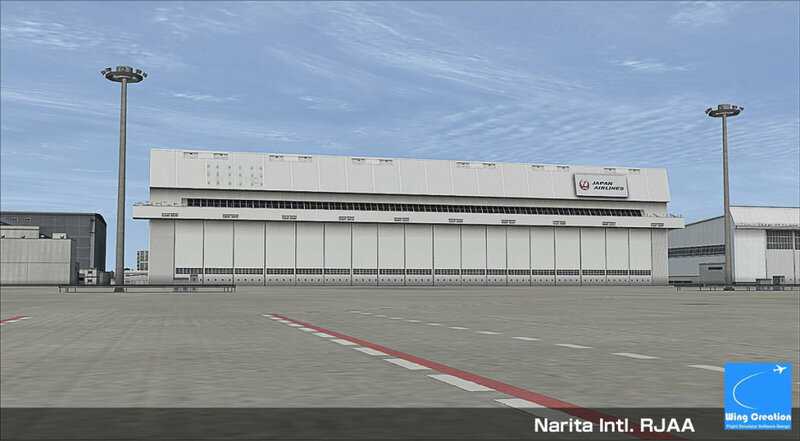 It serves as the main international hub of Japan's flag carrier Japan Airlines, All Nippon Airways, Nippon Cargo Airlines and also low-cost carriers Jetstar Japan and AirAsia Japan. 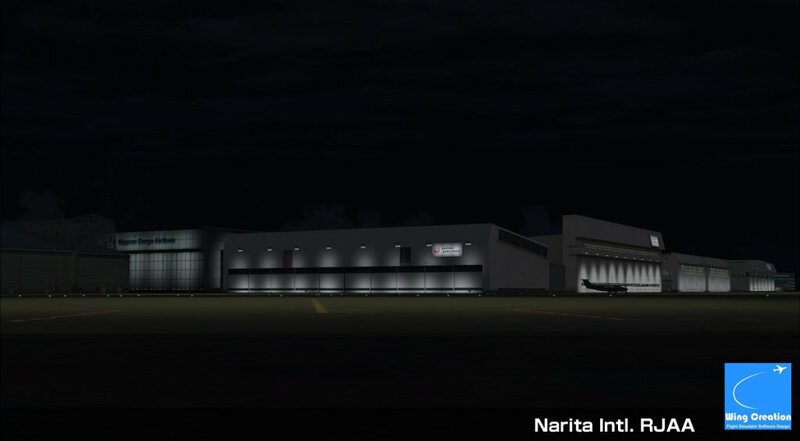 It also serves as an Asian hub for Delta Air Lines and United Airlines Under Japanese law, it is classified as a first class airport. If you feel a problem of "Out of memory" or "Texture loading time" in this product, it is improvable by using "RJAA_Lite_Textures_Pack". As someone who has flown to Narita in real life a few times, I wanted to recreate some of my flights in the sim to the book, same parking, same date, weather etc... However, I am unable. 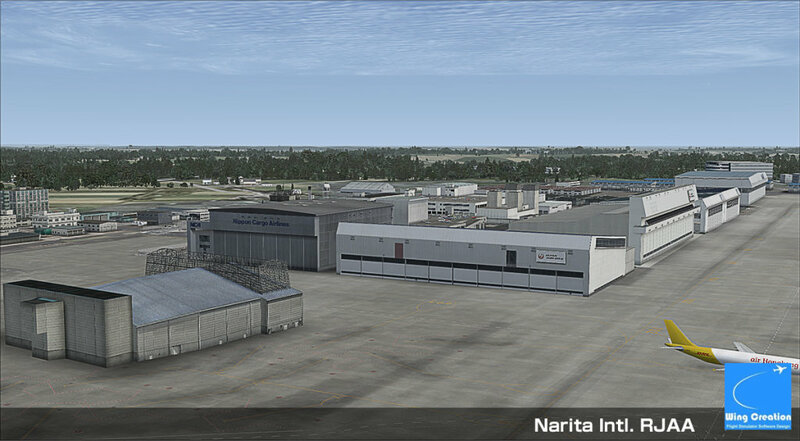 Wing Creation's Narita Scenery is severely outdated, the price of this scenery should be heavily lowered because you are not getting an accurate product. 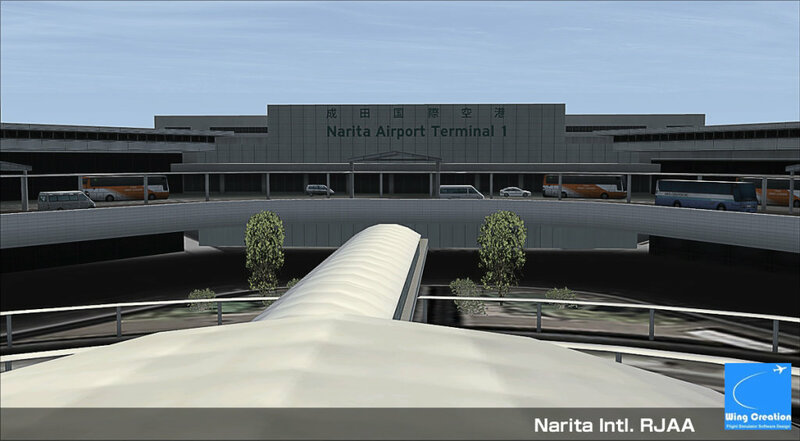 Multiple ramps and parking positions are missing, gate numbers are inaccurate and the scenery is missing a lot of real world details. This is not a fully complete product and unfortunately cannot recommend buying it unless the developer releases an update. 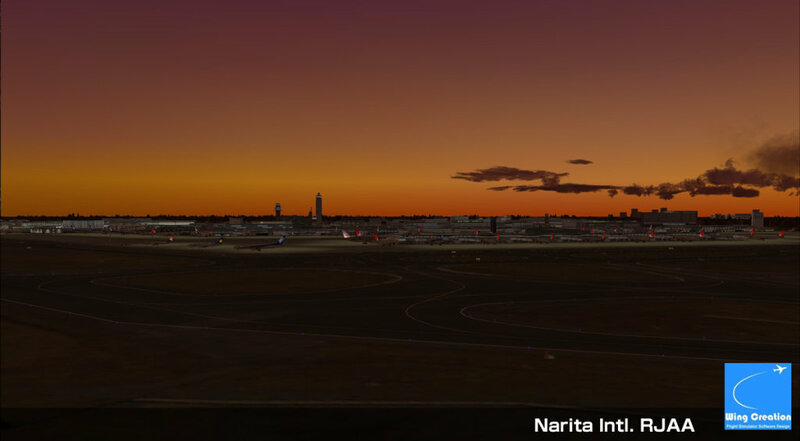 Considering Narita is a huge hub for international and domestic flights, Wing Creation is the only decent scenery on the market. 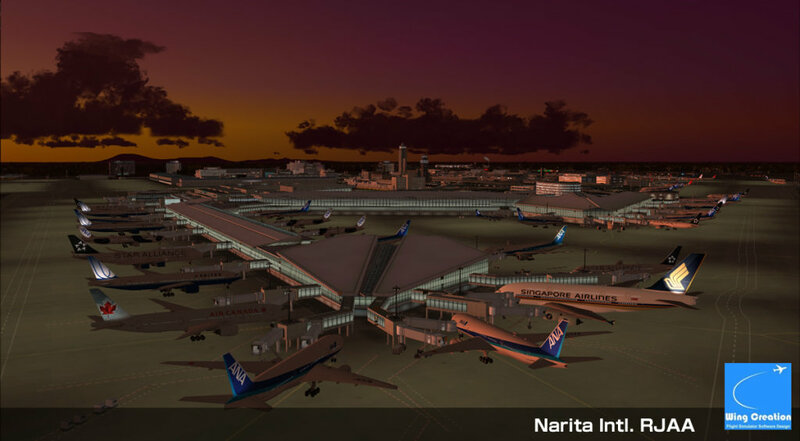 To develop such an important airport scenery needs to be continuously supported by it's developer, and making sure customers who bought the product are getting the real world airport layout. 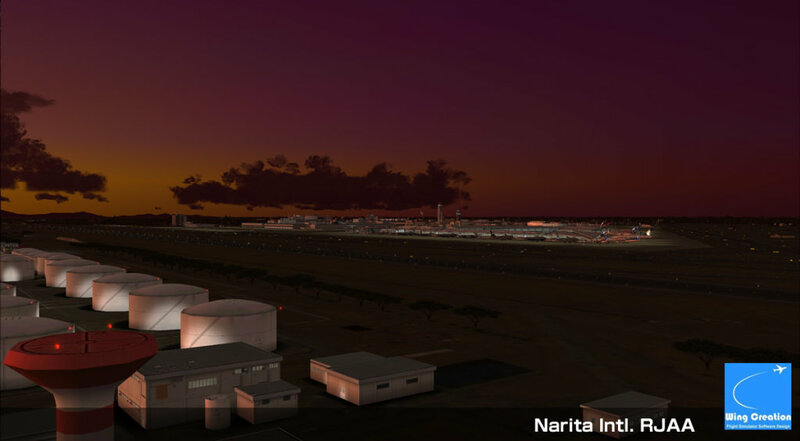 It's the developers job to continue to support a scenery accordingly or lower the price consequently. 2 stars for good frames and performance and decent texturing. 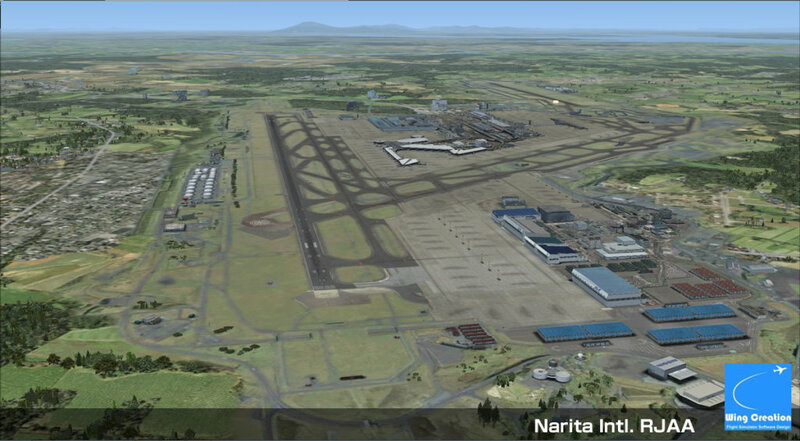 This was my first Asian airport purchase about 2 years ago, and I still fly in and out of Narita regularly. It's okay, but not spectacular. 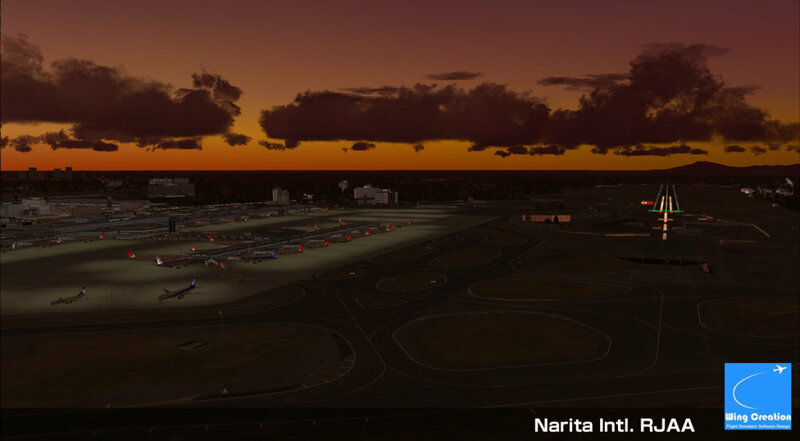 The buildings are beautiful, however I don't like the over-saturated ground markings and the textures for taxiways, runways and aprons need a lot of polishing to give them the professional feel that we've come to expect from other sceneries. 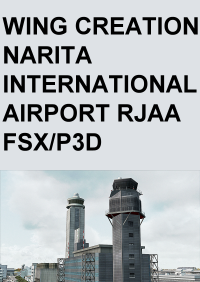 good scenery, can get some improvement by using this afcad file to add some missing items around rjaa: trees and more buildings. file distributed with permission from wing creations. 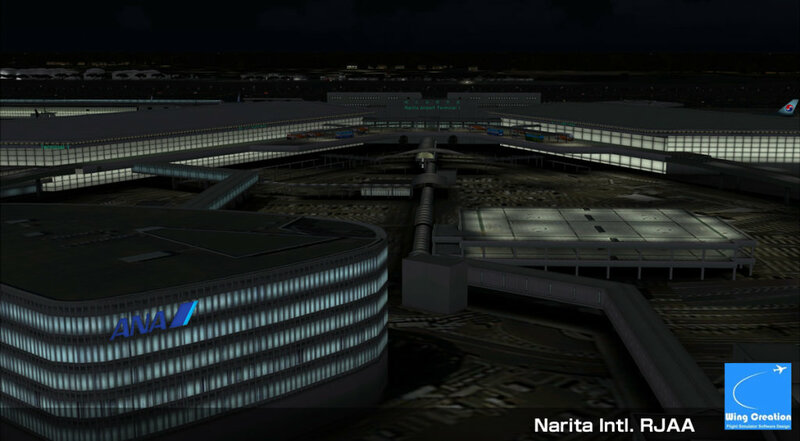 I feel that the airport looks a bit dead and deserted. It would help a bit if the windows had reflective textures. 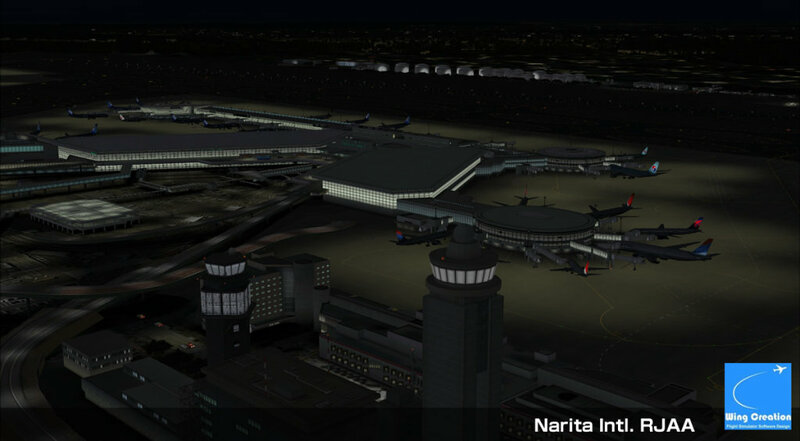 As it is, it's an improvement over the default model,but there is definitely room for improvement. I bought it on sale, otherwise I would not agree that this is good value for money. my pc specs : I5-3570 / GTX960 4Gb / Ram16gb..
VAS is a huge issue with this scenery, and for that I wouldn't recommend buying it. The scenery itself is ok, far from worth the 35 euro they are charging. I did buy this scenery in hopes is would be worth it, and for me its not. If you ever see it on sale for 15 euro it might be worth it. 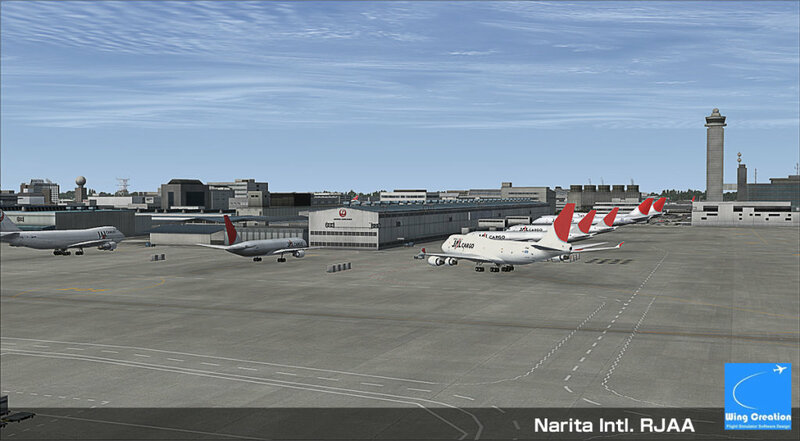 This is a very excellent scenery made by Wing Creation. Good job. 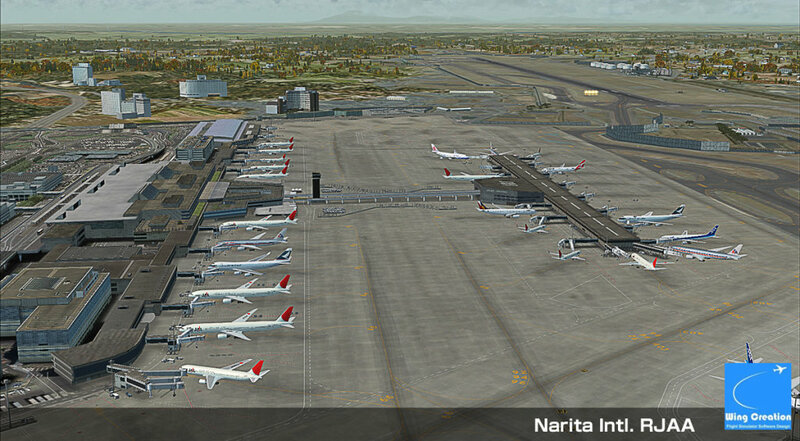 I am a very frequent traveler to this airport, and I have to say that it's a very detail scenery made by Wing Creation. Don't believe in other negative reviews you see, as I don't have the problems listed by other reviews. 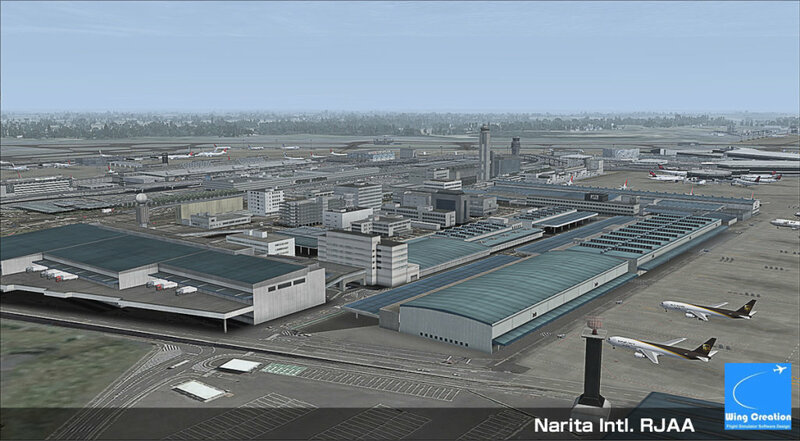 FYI, if you have some problem with this scenery, you can head over to their website and download the hotfixes. Looks great. Runs great (and smooth). Feels great. I don't agree with the review written by christiaan frederik bouwens. This scenery runs just as smooth as anything FSDT or FlyTampa makes. Neither does it load any longer or shorter than these. It just works right out of the box. 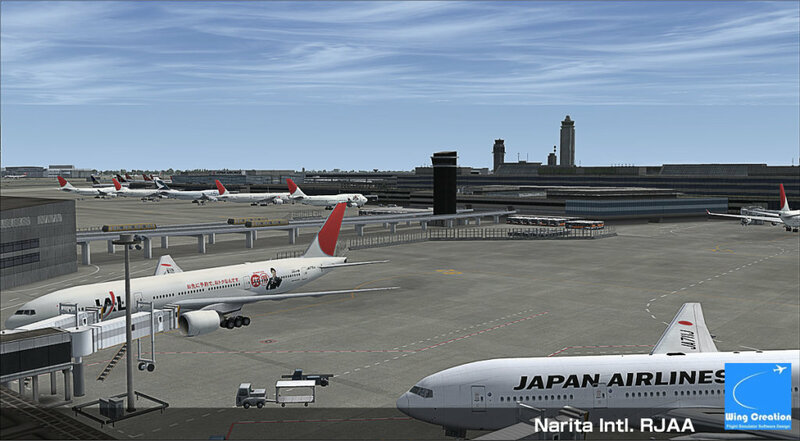 My setup is based on P3Dv3. 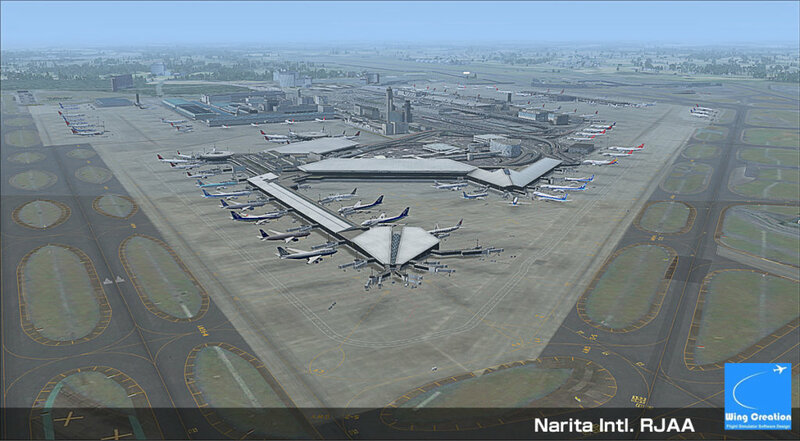 Wing Creation's Narita International airport is an excellent add-on! 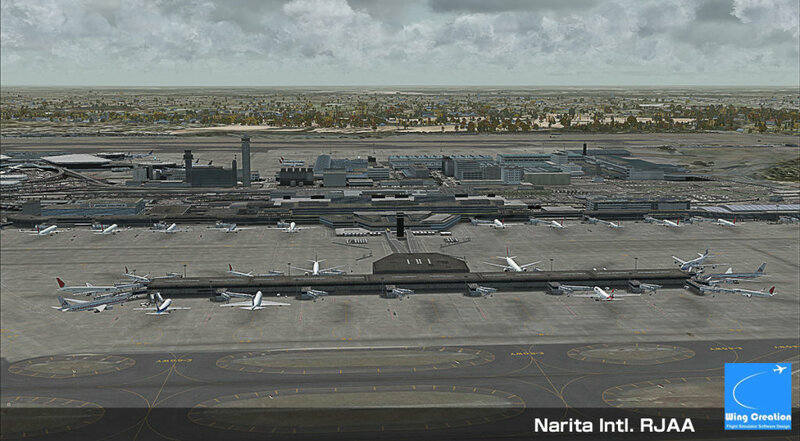 Detailed scenery, great frame rates and the boarding ramps are functional with FSX, which is rare with most add on airports. In my opinion, it was worth the money. Highly recommend! Don't believe all the reviews you read; rather add the stars up and divide by the number of reviews for an average. Even that can be far from the truth, especially if there are few reviews. 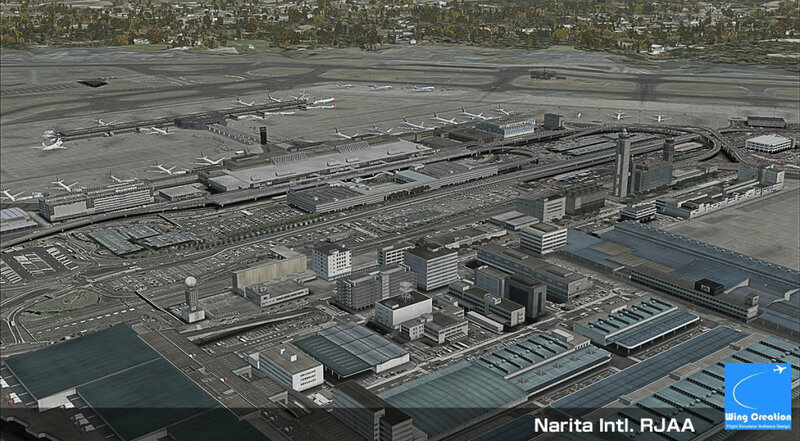 For one, this version of RJAA doesn't look "exactly like Overland's (FS9) version" at all! If that were true, Wing Creation would be in trouble for violating copyright law. 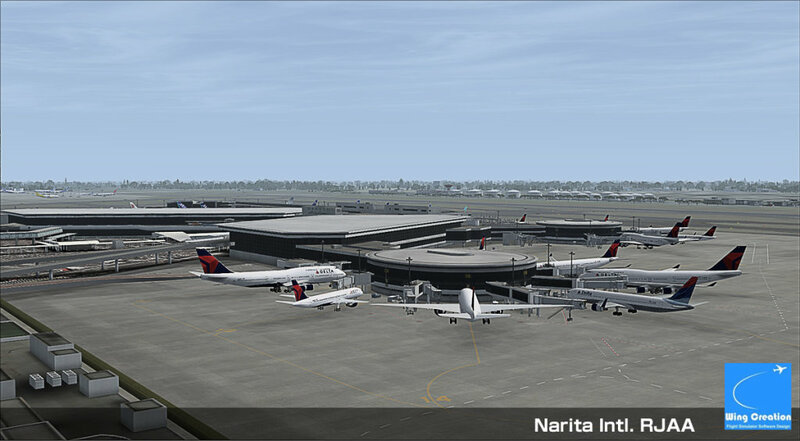 I happen to have both FS9 and FSX on my system. 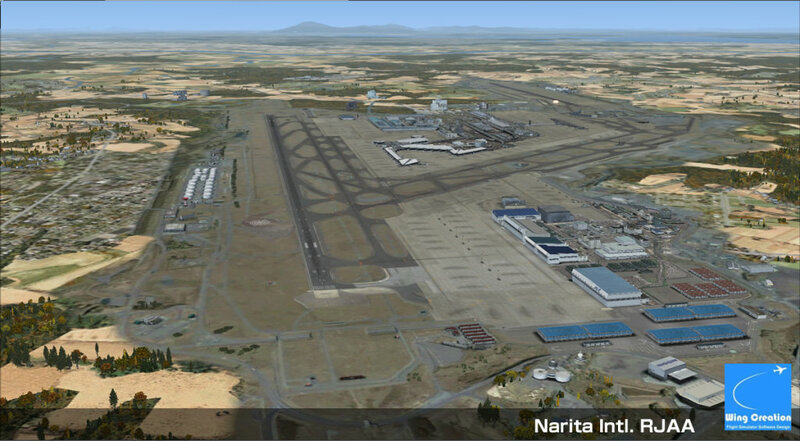 Looking at Overland's RJAA which is in my FS9 simulator, then this in FSX paints a very different picture indeed. The Overland version is very, very dated and extremely dull to boot. You also have to take into consideration that nobody has the same PC specs as you do, re - "loading times are way too slow". This may be the case for some with lower end machines, or how things are set up - that is an enormous variable in itself even if systems are the same. 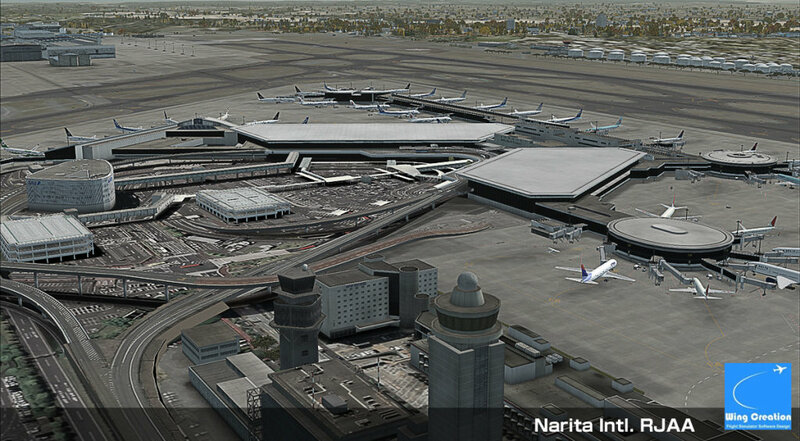 All that said, this is a very nice airport indeed. 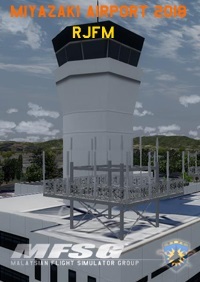 It's 100 percent better than Overland's version, plus it utilizes AES (I highly encourage its use) for the active jetways and service vehicles. 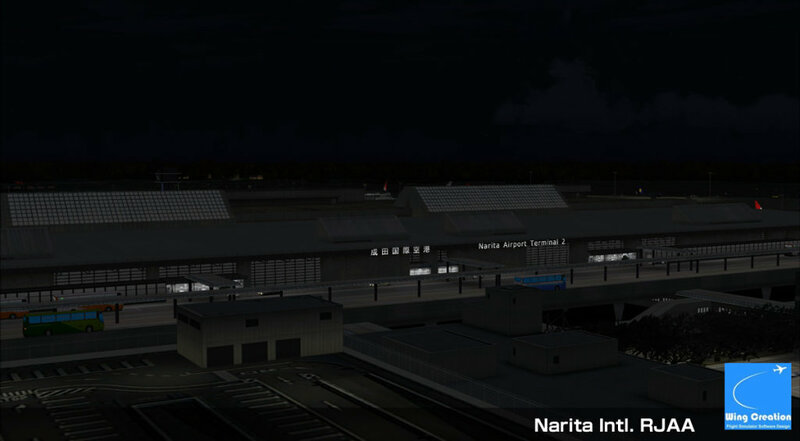 In fact, I always check add-on airports for AES compatibility (or definite future inclusion) before deciding to buy or not. Easy to check if you have AES installed (and the developer doesn't say anything - like here). 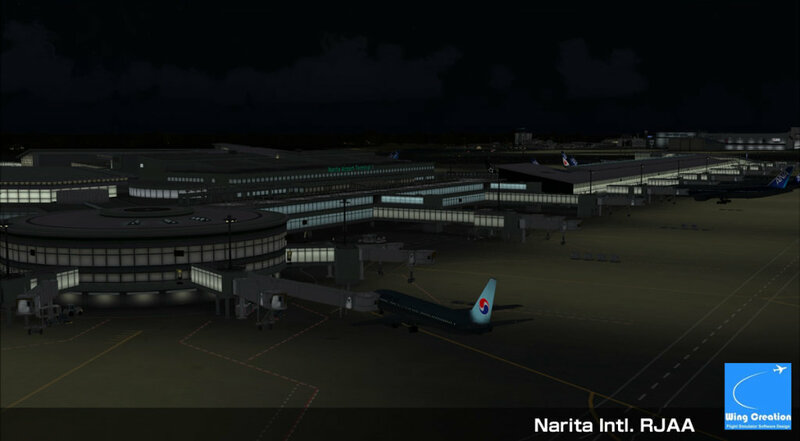 My AES says this version uses 4 credits - that alone adds 2 stars for me because I know this airport will really come alive. 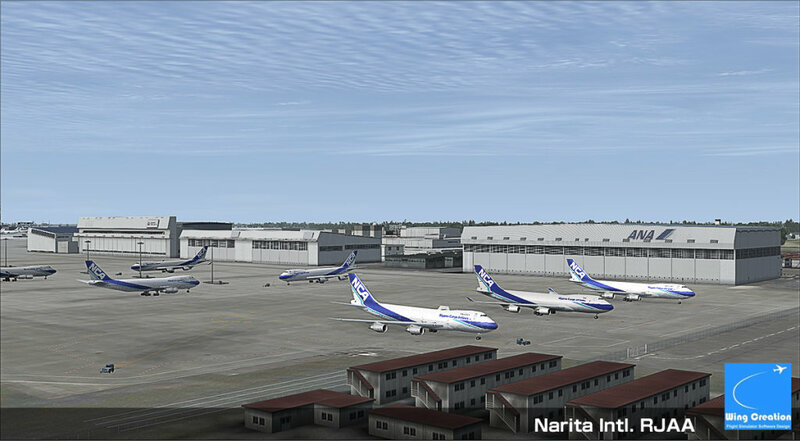 Even if you don't have AES, all you need to do is go to the Aerosoft site and check what airports their current AES version covers. 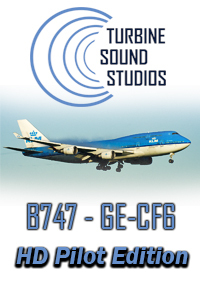 You can install AES for free and use its "demo" function to start with, then go ahead and purchase credits as you go. 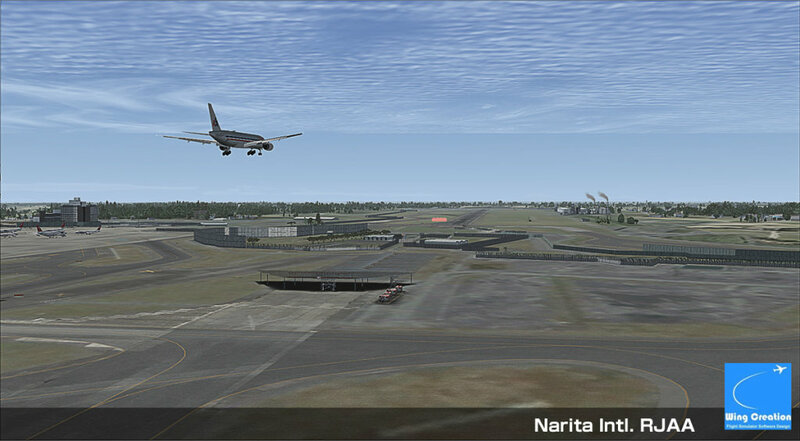 one of my home airpot. this addon is perfect! 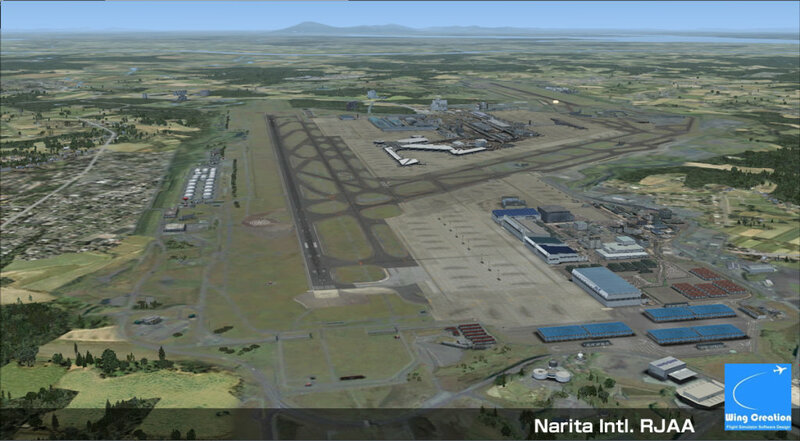 I actually bought this scenery Narita In't Airport. 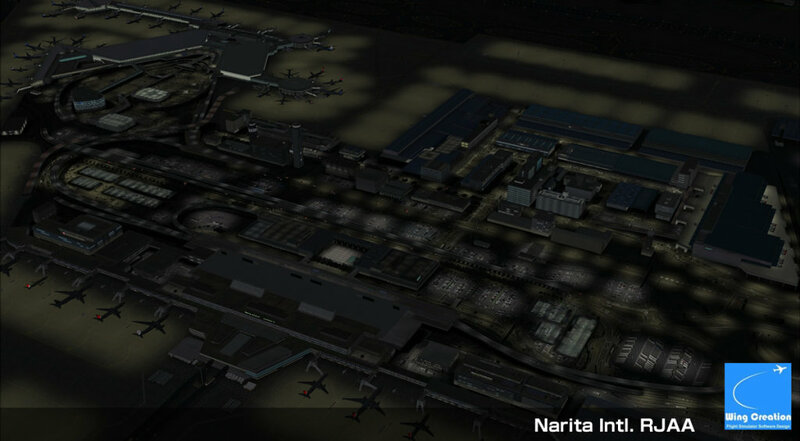 It was the best scenery of Narita Airport. 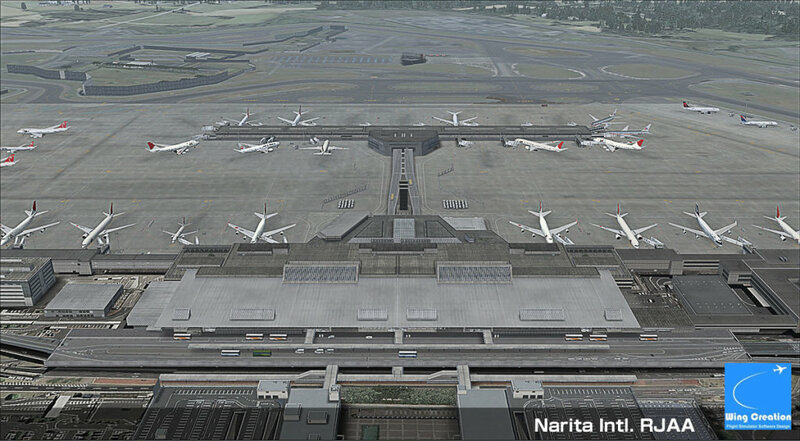 However, it is going to be different parking position, spotting game position and scenry position. 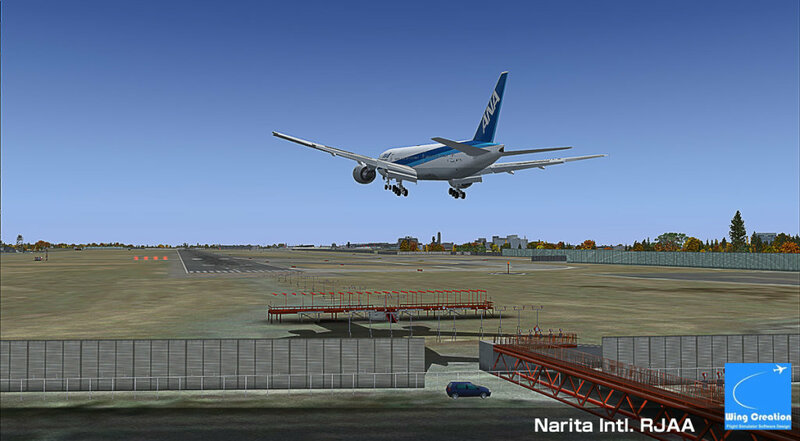 When I tried loading this scenery, the AI on my scenery wasn't clearly shown editing the gate positions and the parking positions for Cargo. I couldn't fix it and I didn't know how to fix it. 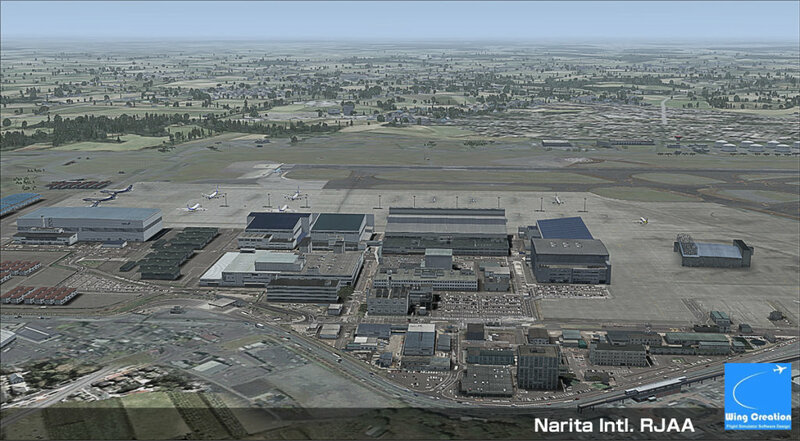 But if you want to buy this scenery, it is completely good real scenery for Narita International Airport. 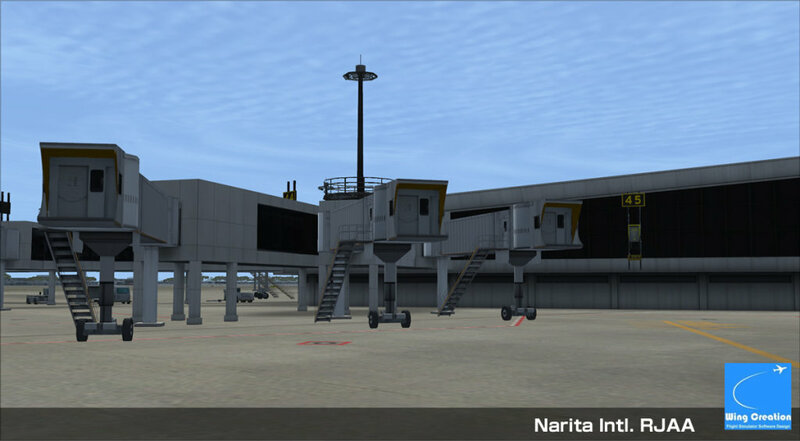 This airport is exactly like the one from Overland FS9 , but after one full weekend testing and testing I still have a lot of big problems. 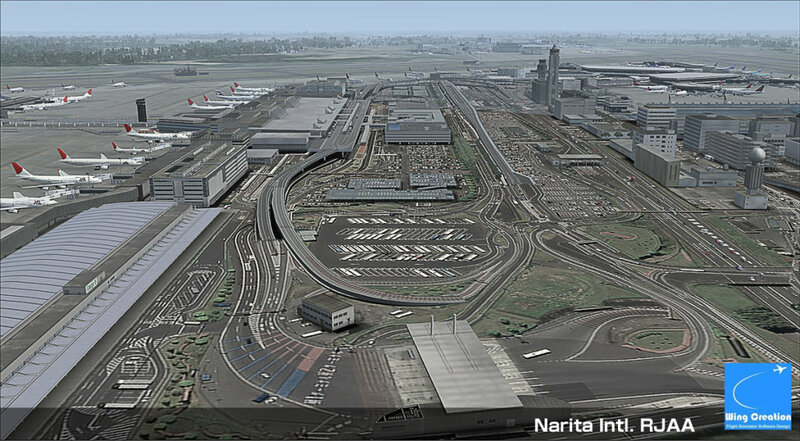 When people ask 41 euro for a new airport I expect its a good one, but it isn't at all. Why does wing creation ask such a very high price for something I think was not tested good enough before it was released. 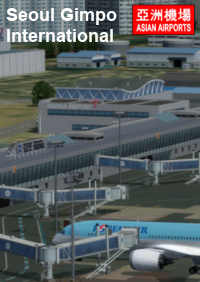 I bought MMMX which is twice as big 2GB which works fantastic, this airport is only 1 GB and doesn't work in the way it has to do. My first complain in years ! 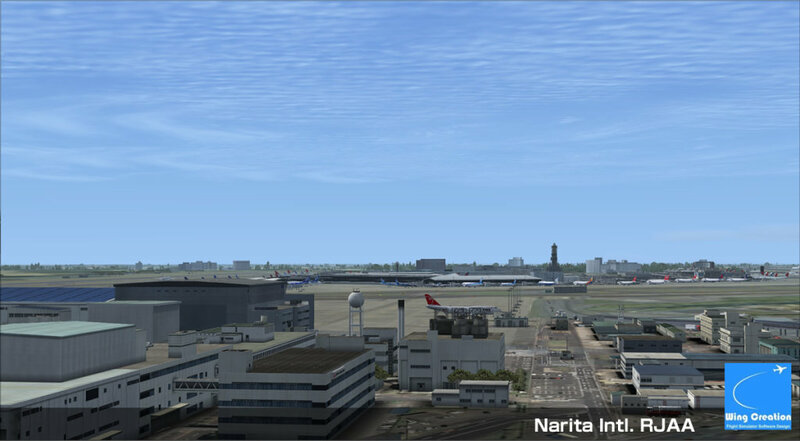 Software:Microsoft Flight Simulator X (SP2, Accceleration and Steam Edition), Lockheed Martin Prepar3D (ver.2.5) *DX10 Preview mode is not recommended. Worst scenery ever. 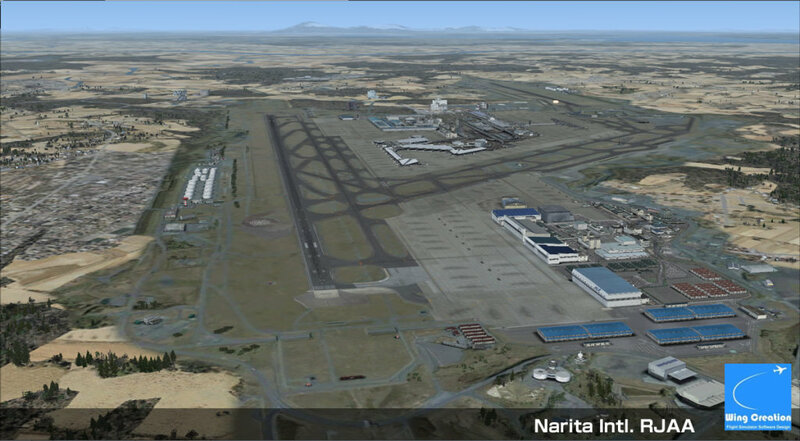 poor frame rates / strange scenery objects showing on runway and parking aprons / Outdated installer (Cannot find p3dv3 directory my pc specs : I5-3570 / GTX960 4Gb / Ram16gb..
Looks great. Runs great (and smooth). Feels great. I don't agree with the review written by christiaan frederik bouwens. This scenery runs just as smooth as anything FSDT or FlyTampa makes. Neither does it load any longer or shorter than these. It just works right out of the box. 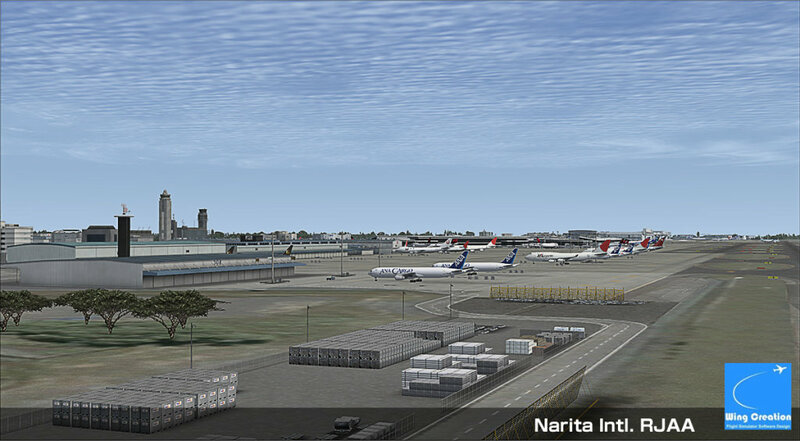 My setup is based on P3Dv3.